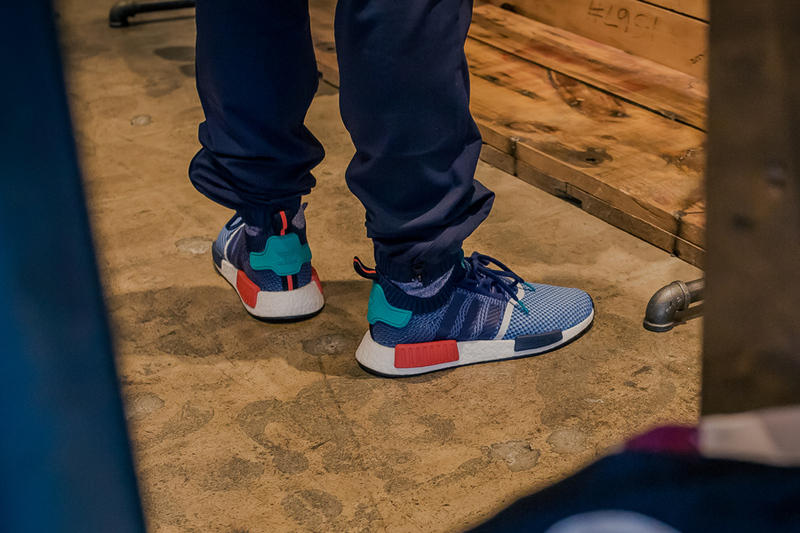 The brand with three stripes keeps rolling out new iterations of the NMD runner. 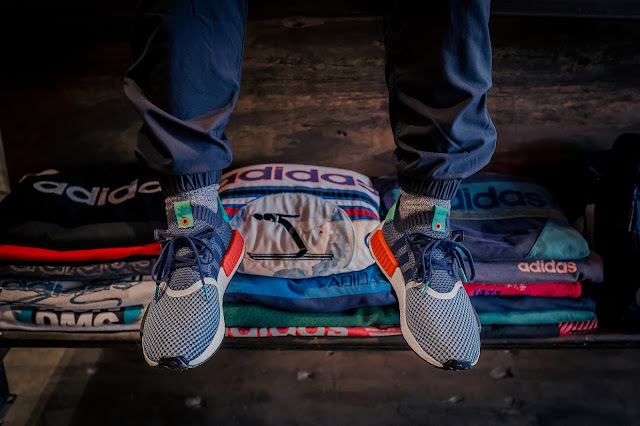 adidas Consortium partnered with Packer Shoes on the NMD Runner PK. Packer Shoes is a family business founded in Yonkers, New York, in 1907, it has been retailing sporting apparel ever since. It has a long and proud history, has witnessed much change and has a unique awareness of sporting heritage. This collaborative NMD designed by Packer looked to adidas’ rich and colourful apparel archive for inspiration, adopting a classic colour palette that was a prominent fixture in much of the brand’s ‘80s and ‘90s sportswear production. 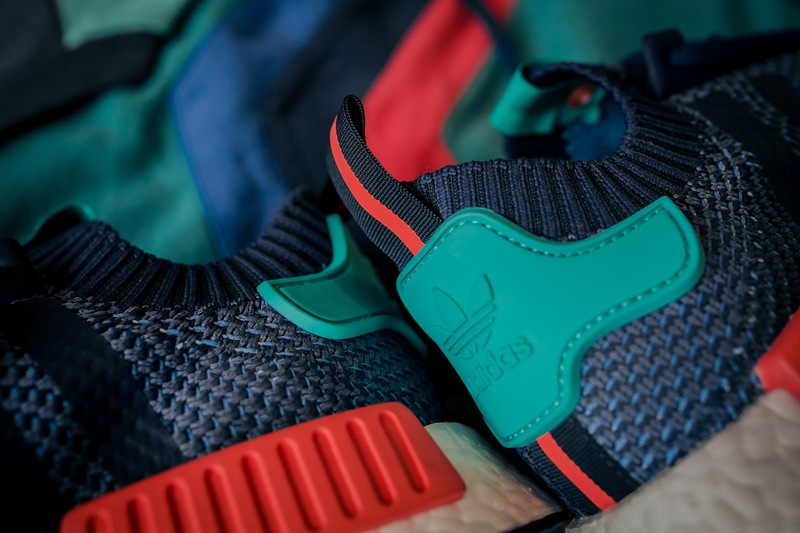 The adidas Consortium x Packer - NMD Runner PK will release on Saturday, 19 November 2016.